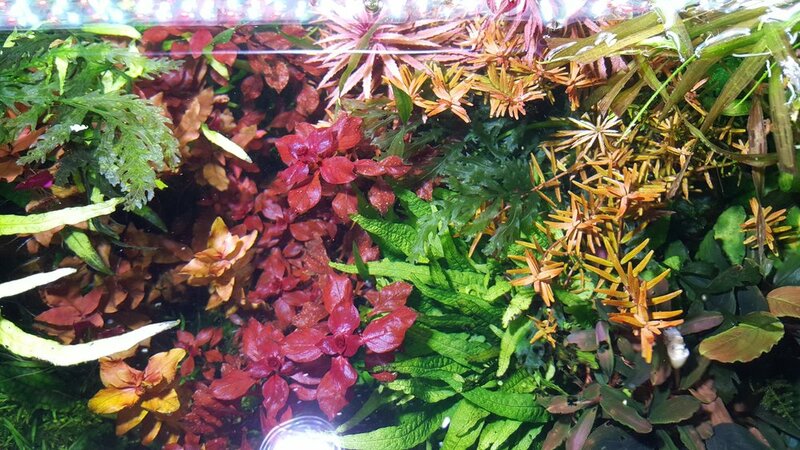 Aquascaping is the practice of arranging aquatic plants, stone, and wood within an aquarium. 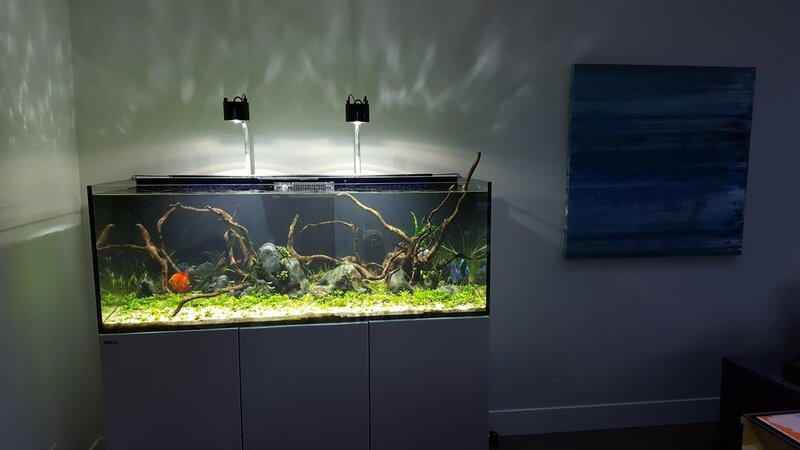 Some would even go so far as to call it an art form. 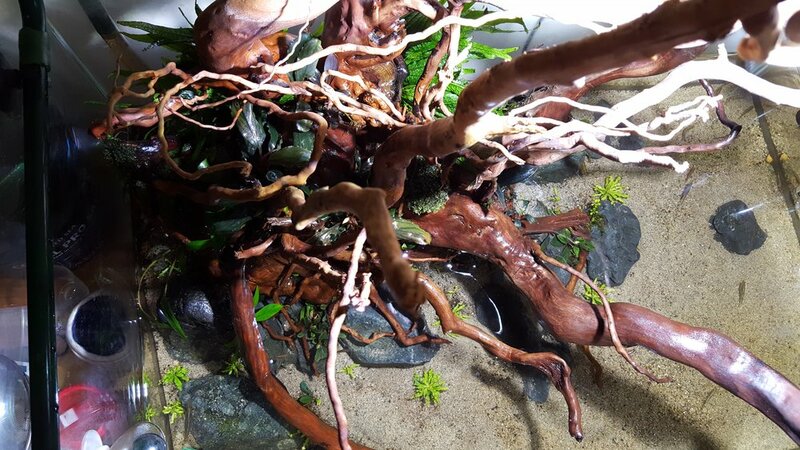 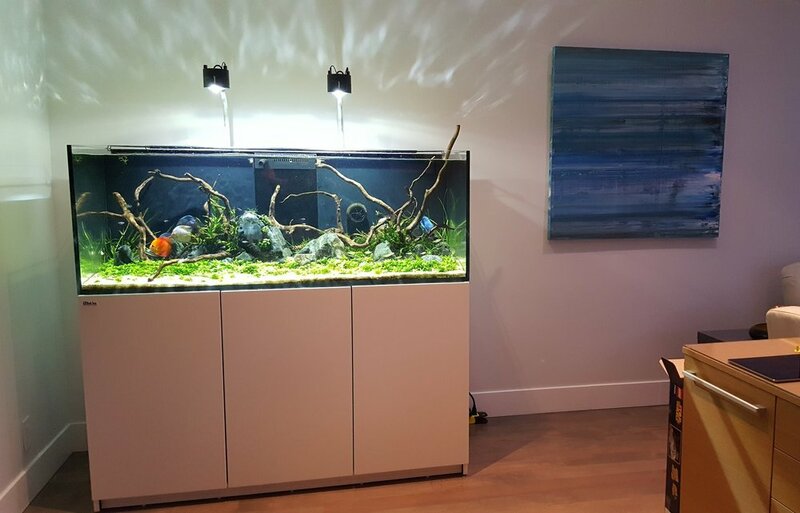 Everything is placed within this system for a reason and a well maintained aquascape requires an intense attention to detail. 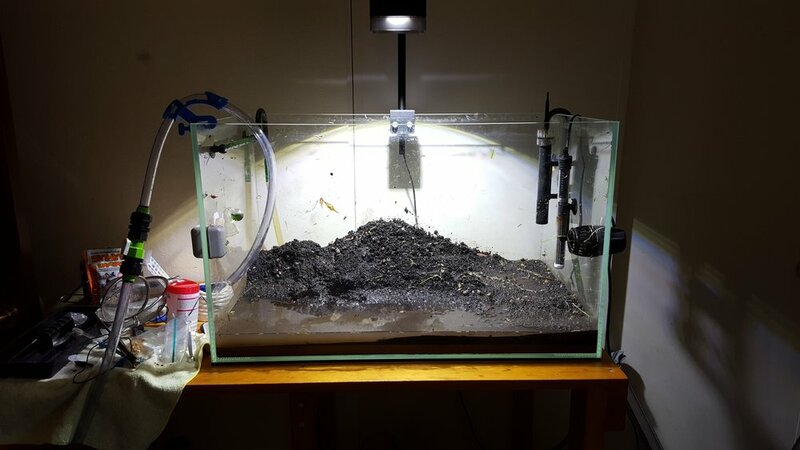 Many factors contributing to the final product include: light, carbon dioxide, fertilizers, fish and plant life histories, water chemistry, and much more. 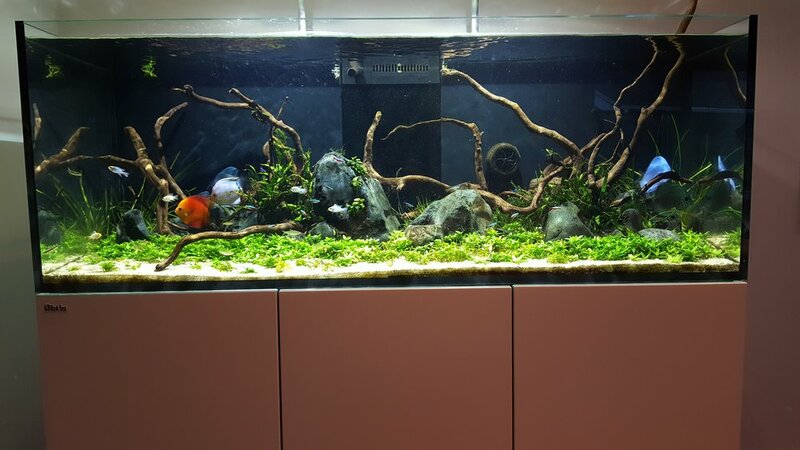 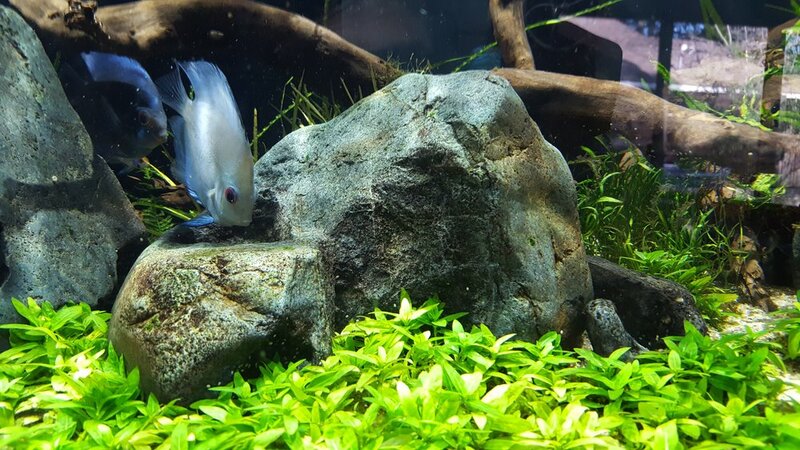 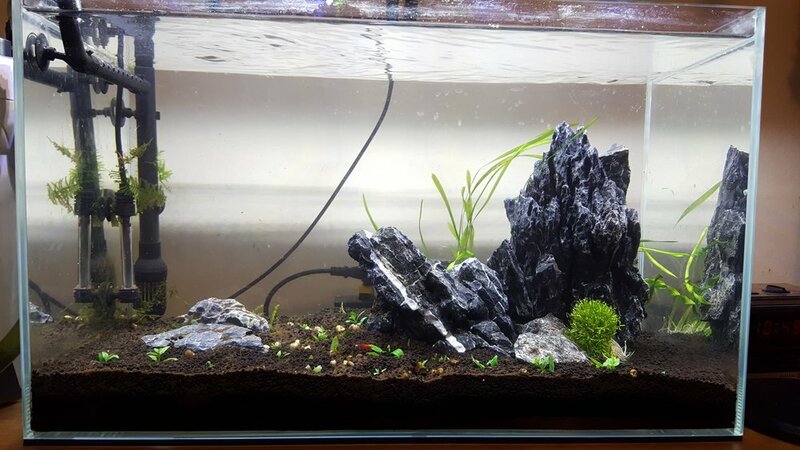 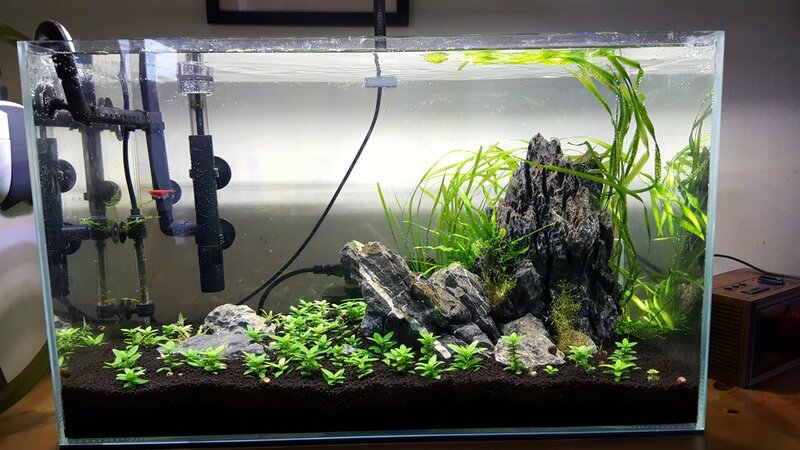 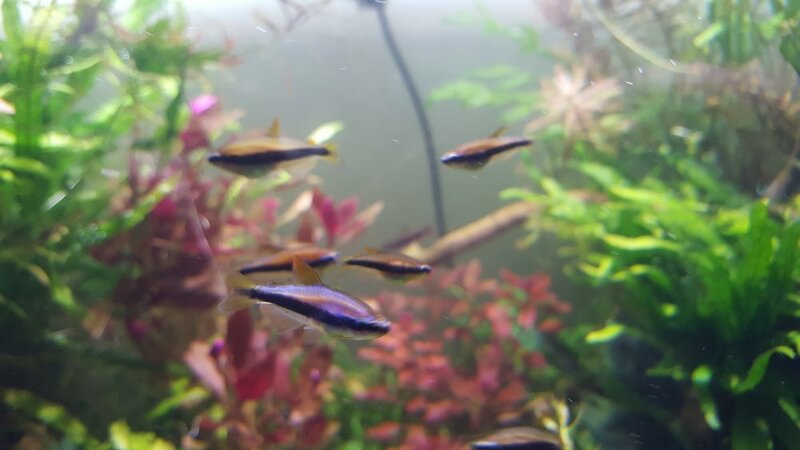 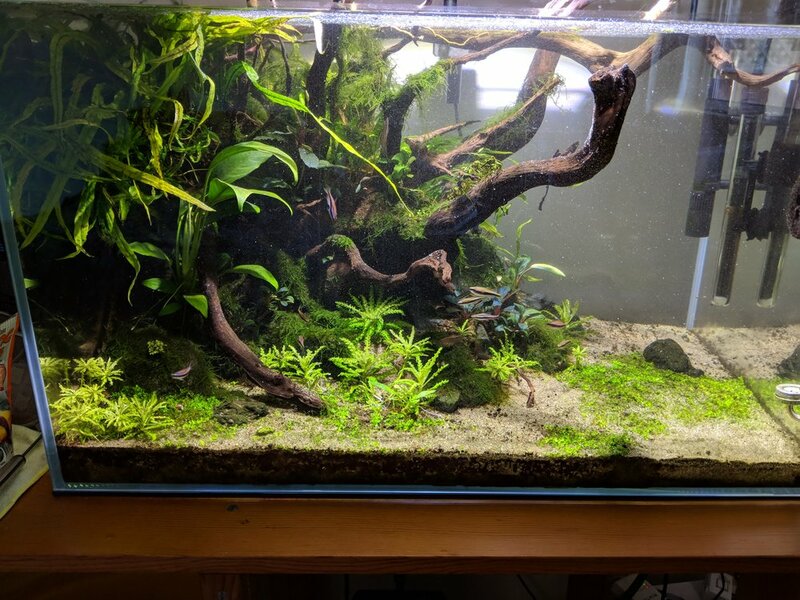 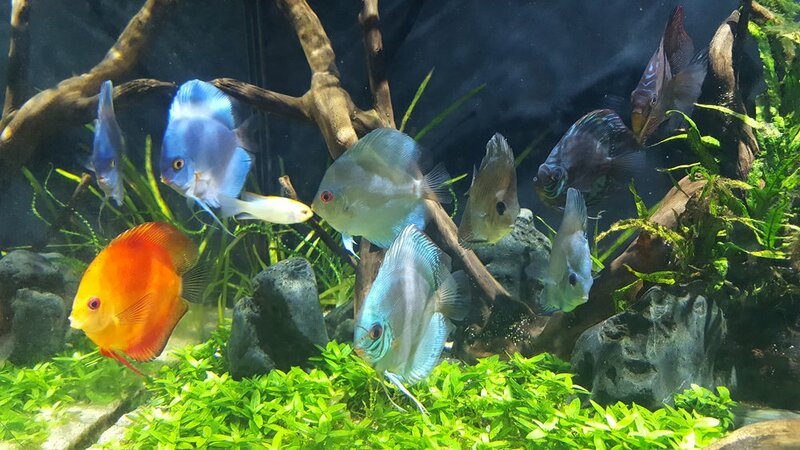 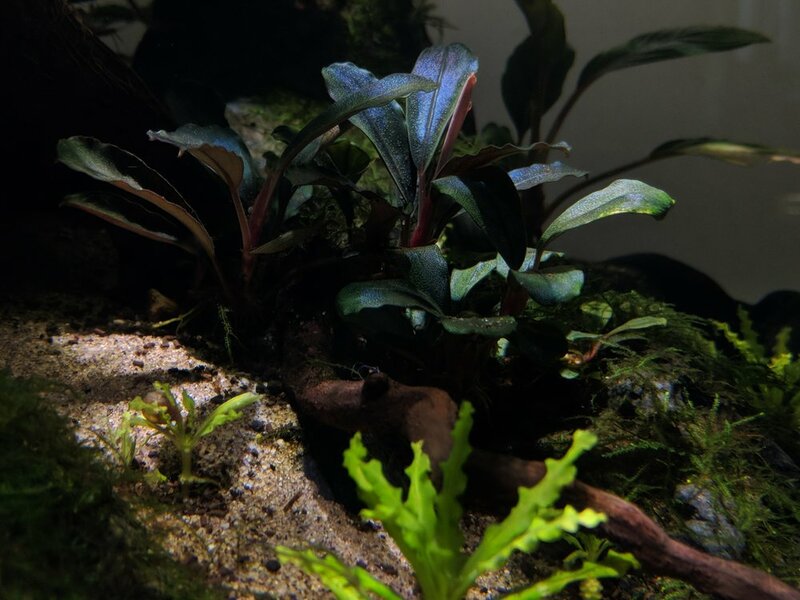 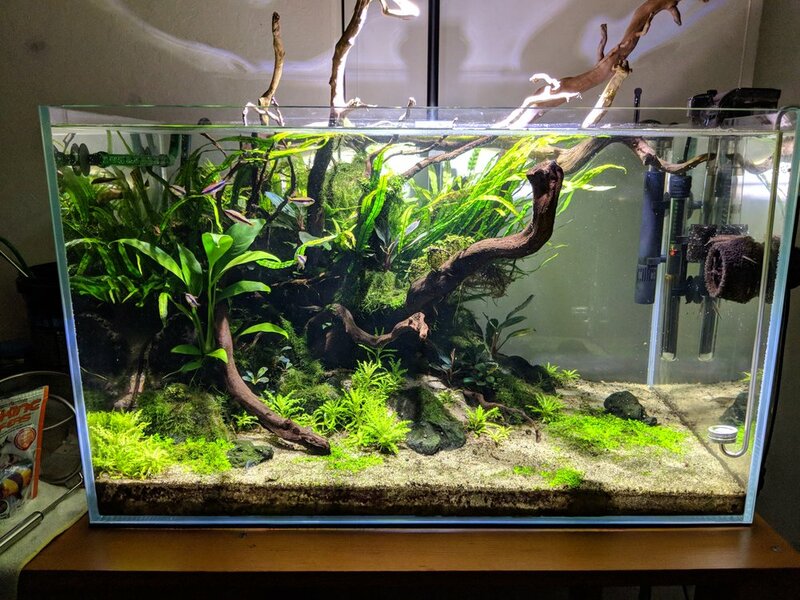 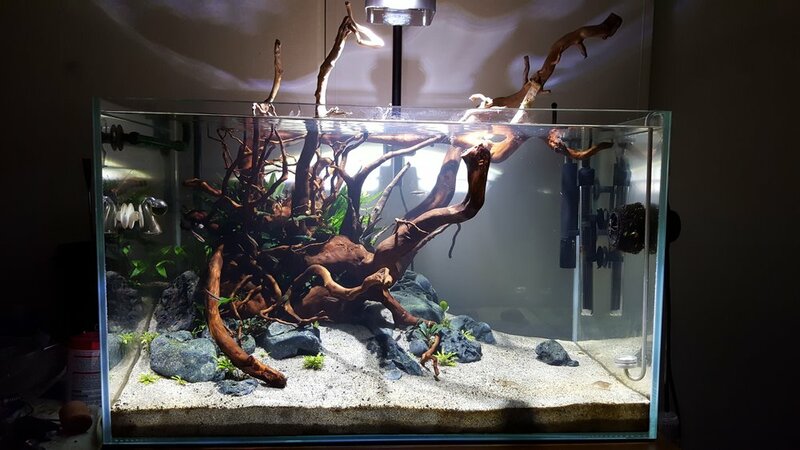 Below you can find pictures of my aquascaping work, if you'd like to chat about this work feel free to shoot me an email or follow my Instagram.